Egypt airlines resumed flights to Sudan on Saturday, according to the Middle East News Agency (MENA). 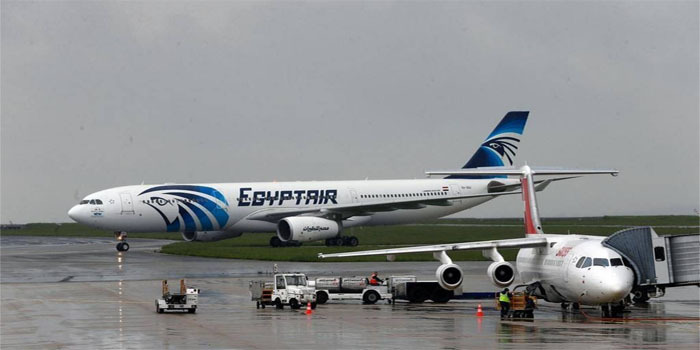 Earlier today, EgyptAir’s 857 flight left for Khartoum, carrying 140 passengers, MENA reported. Egypt and a group of other Arabian airlines on Thursday suspended flights to Sudan after the Sudanese minister of defence Awad Mohamed Ahmed Ibn Auf announced the closure of the country’s airspace. Following months of demonstrations, the Sudanese Army arrested President Omar al-Bashir, who ruled the country for 30 years.